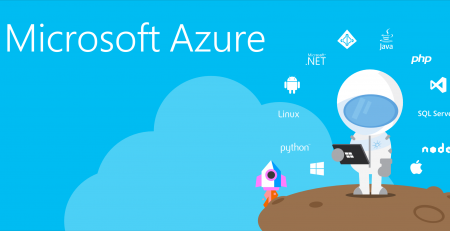 Choosing an Microsoft Office 365 Cloud license is a critical step before migrating to the cloud. 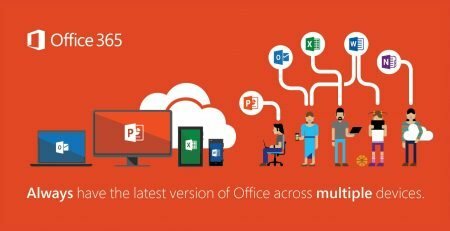 Office 365 has multiple options for small, medium and enterprise businesses. 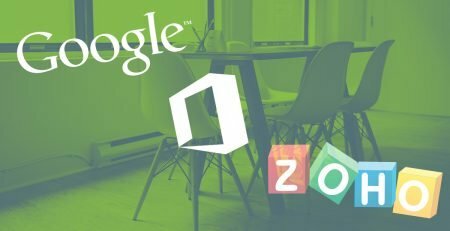 We have listed out the Office 365 license comparison below with the all available options within Business and Office 365 Enterprise to help you make the correct choice for your organization. Looking for information on Microsoft Windows 10 Licensing? When you compare Office 365 licenses, price is one of main decision point. Below are the standard prices of each Office 365 Business and Enterprise license. Contact Wroffy to buy office 365 plans on discount rates. The standard price per user for Microsoft Office 365 Business and Office 365 Enterprise Plans ranges from Rs. 125 to Rs. 2314. Now let’s compare the features of the Office 365 Business and Enterprise plans. 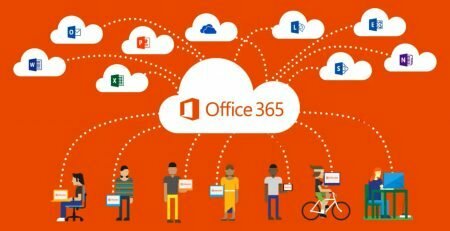 Both Office 365 Business plans and Office 365 Enterprise plans are available for companies with fewer than 300 employees. Enterprise plans are only available as a one-year commitment only. 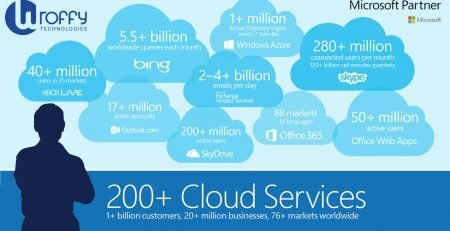 But Office 365 Business plans are available monthly and in yearly subscriptions. 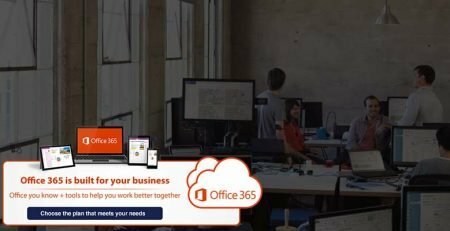 Office 365 Business plans were introduced for small businesses with fewer than 300 employees that might not need all the features & functionality Office 365 offers. 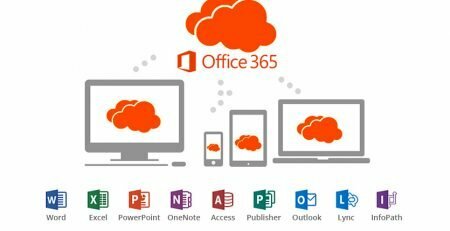 Looking to get basic Office 365 cloud solutions? 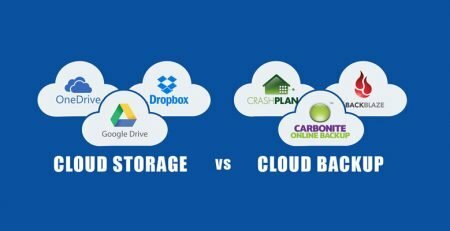 Business Essentials plan offers cloud business email with 50 GB mailbox storage, custom domain and web versions of essential Office 365 applications like Outlook, Word, Excel and PowerPoint. 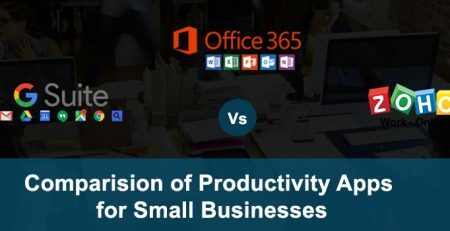 Office 365 Business premium license costs more than the Office 365 Enterprise E1 option, so comparing the features is essential to choosing the right option. Below is the look at the Office 365 Enterprise plans which are available on a one-year commitment basis. Office 365 Business plans are good for companies with fewer than 300 employees or that only require limited functionality. For organizations with 300+ users or those looking for a more robust solution, Office 365 Enterprise plans are available. With Office 365 Enterprise plans, you can choose from Office 365 E5, E3 or E1 licenses. With E1 plan, you can only access email via the online application. With E1, you lose desktop versions of Office applications. You can use only online versions of Outlook and other Office applications like Word or PowerPoint online. The office 365 E3 license is one of the more popular options for digital-driven businesses. 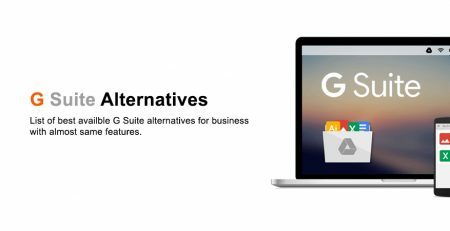 You get email, archiving, information protection and more storage options than Business Premium. The Office 365 Business Premium plan is most comparable to the Enterprise E3 plan in terms of base features. Office 365 Enterprise ProPlus plan offers a unique option for users who don’t need email access but require more advanced functionality than the Office 365 Business plan offers. If any license doesn’t suit your needs, you can also add on specific features like Skype Cloud PBX. But often, the cost of upgrading is cheaper than ballooning a license with monthly add-on charges. (Read more about add-ons here.) You can also mix and match licenses depending on user needs to better control costs. Wroffy’s cloud licensing services make it easy to purchase, transfer and manage your licenses. As your cloud solutions provider, Wroffy handles all billing and subscriptions for your Office 365 products. You continue paying Microsoft the monthly license fee, and we take care of the rest. Still confused about which Office 365 licensing is right for your organization?